Upcoming Dog Model Calls in Calgary! UPCOMING DOG MODEL CALLS IN CALGARY! – Calgary Dog Life. Is your camera filled with pictures of your dog? Does your dog take the best selfies? Has your dog been mastering their best “Blue Steel”? 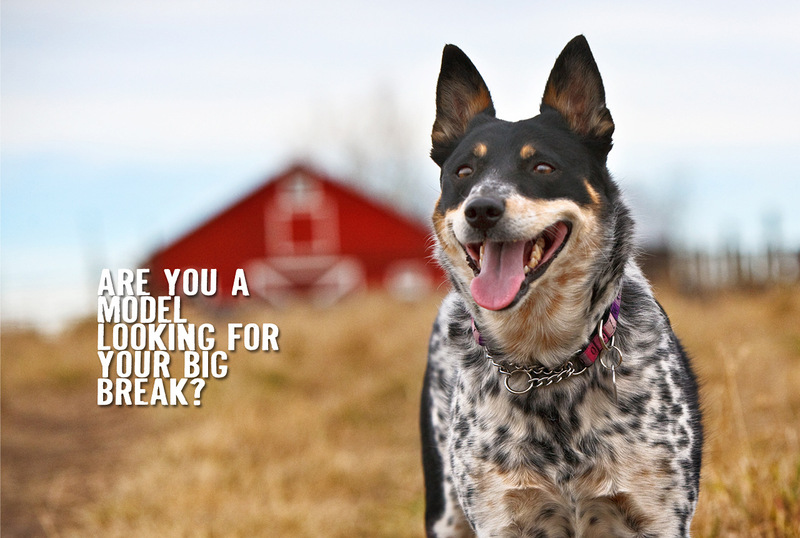 Are you just waiting for your dogs big break? Calgary Dog Life is always looking for dog models for our upcoming publications. Could your dog be the next cover dog? Follow us @calgarydoglife for news on upcoming Dog Model Calls!